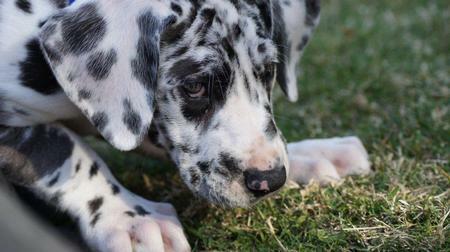 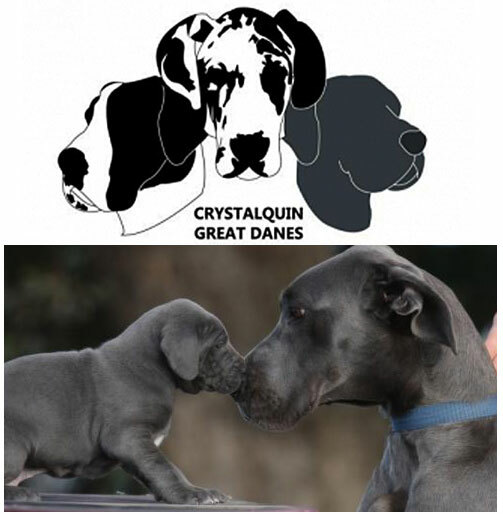 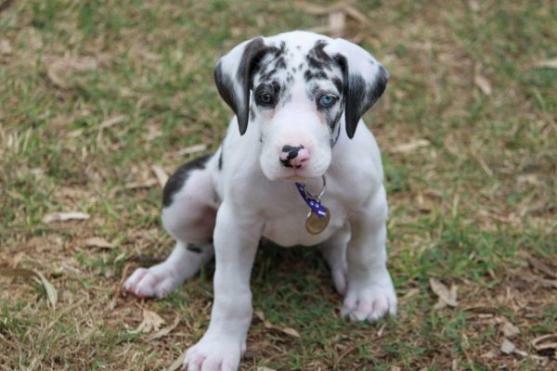 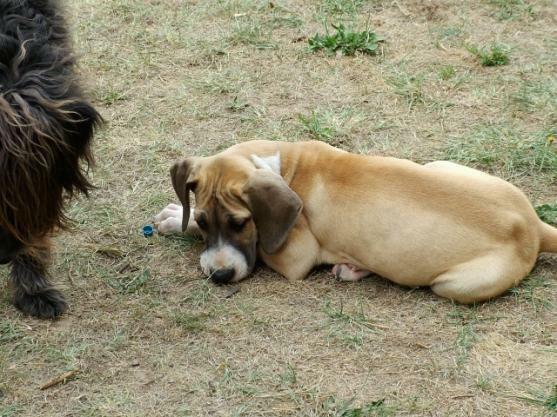 Breeders of quality, registered, family friendly Great Dane puppies. 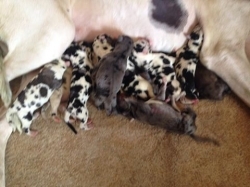 We have harlequins, blues, blacks, mantles and merles. 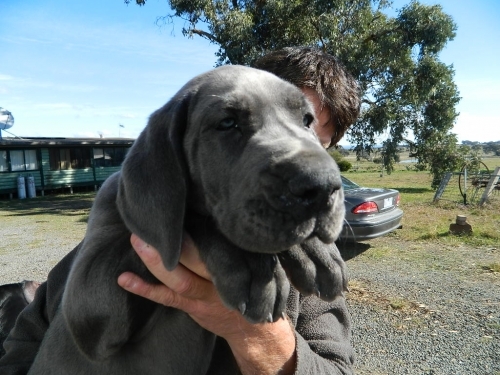 We have puppies sometimes and we sell to pet homes as well as show homes. 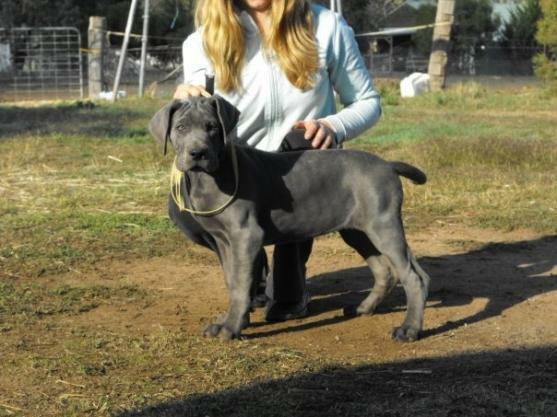 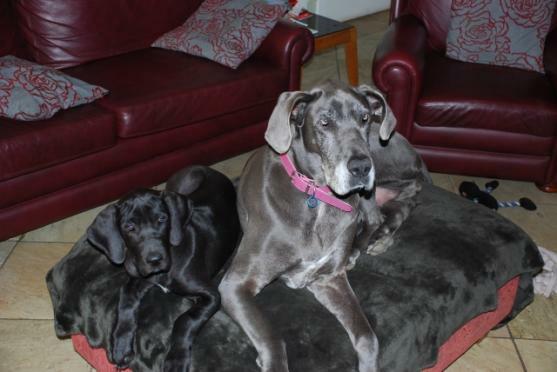 We are a DANES family with a real hobby to breed quality great danes with outstanding temperaments. 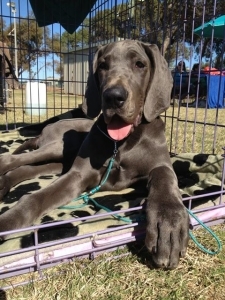 We are always here to help people choose the right pup with back up support after purchase. 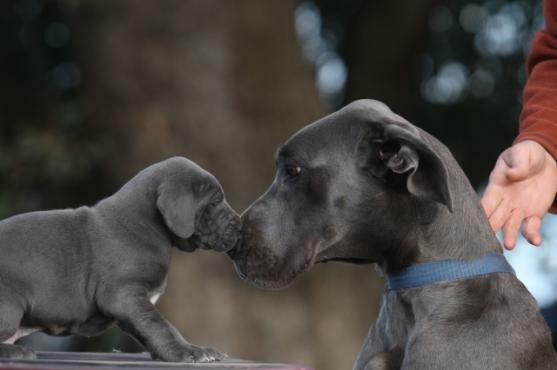 While we choose to take back pups if it is needed please remember a dane is for life and a life long friend not a phase. 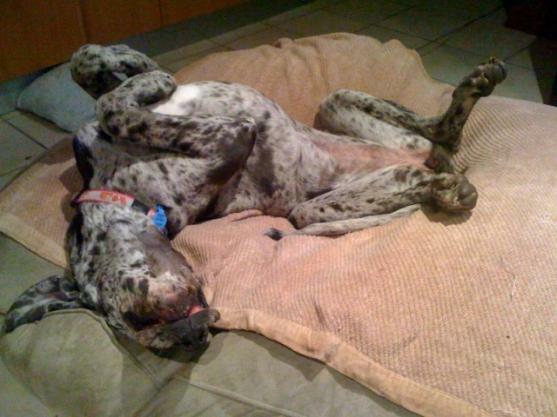 We rescue and rehome great danes - there is only the cost of desexing and vet checks for this. 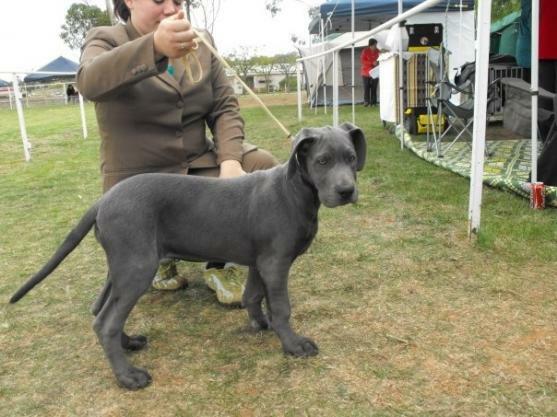 For any information please feel free to contact us. 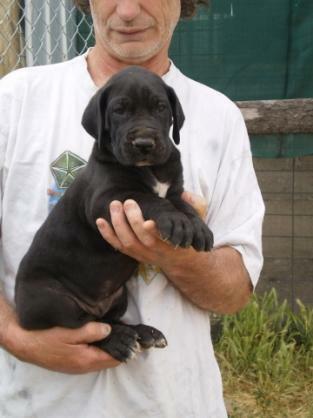 All of our puppies will come with L R paper and UNLESS GOING TO A REGISTERED BREEDER a desex agreement; puppy pack; puppy information pack; pet insurance ; microchipped ; vet checked; wormed; immunised. 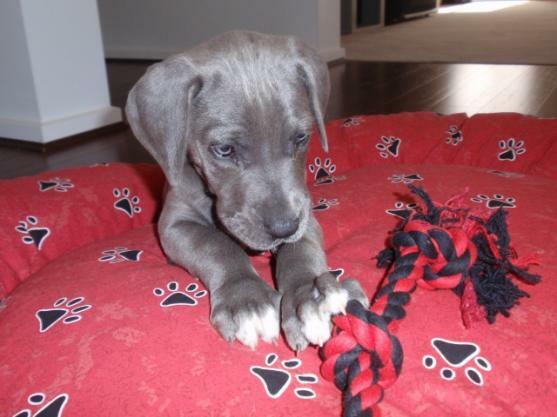 All of our puppies are vet checked the day of leaving and we provide ongoing support as you get to know your new family member.